60 North Walnut Street Waterloo, NY. 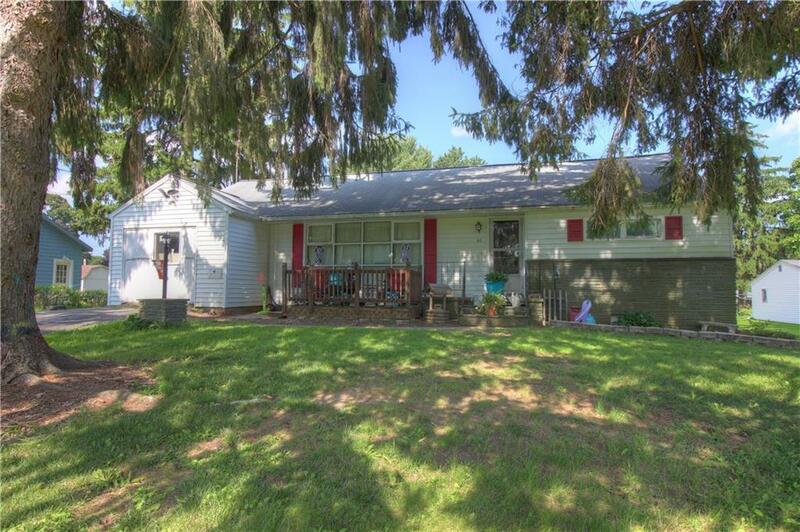 | MLS# R1143564 | Coldwell Banker Finger Lakes | 315-789-6768 | Geneva NY Homes for Sale, FINGER LAKES PROPERTIES, Seneca Lake, Cayuga Lake, All of the Finger Lakes. Ranch with good-sized living room and kitchen. Huge dining room with many windows opens onto a very large screened porch overlooking the spacious backyard. New furnace and attic insulation -2017, water heater-2016. Bathroom and kitchen updates in last 4 years. Storage room can be finished to your own desires. Seller says hardwood floor is also under living room carpet. Desirable location. Nearest Cross Street: W.wright Ave.